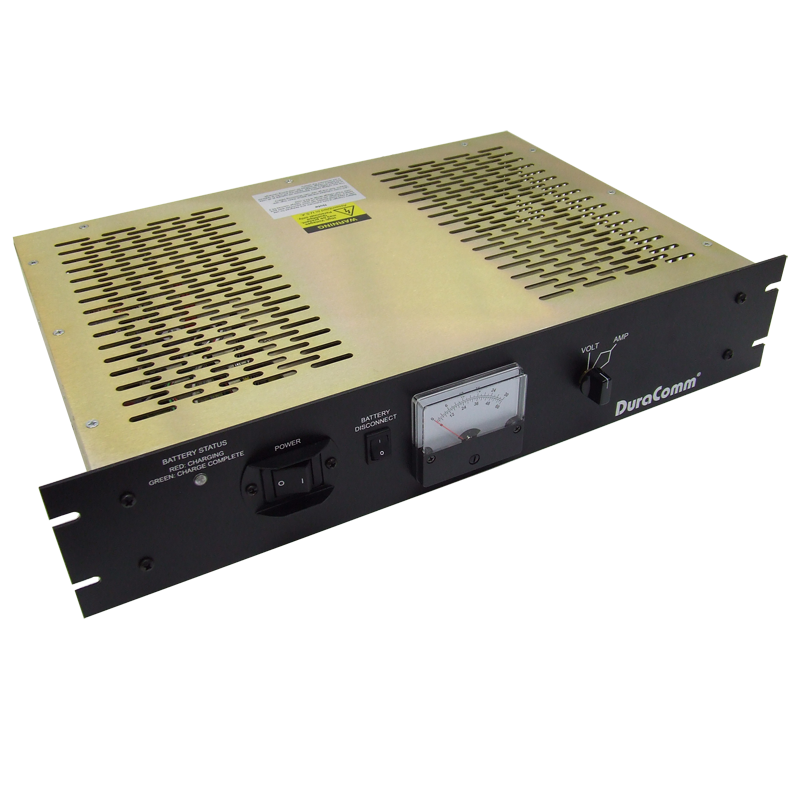 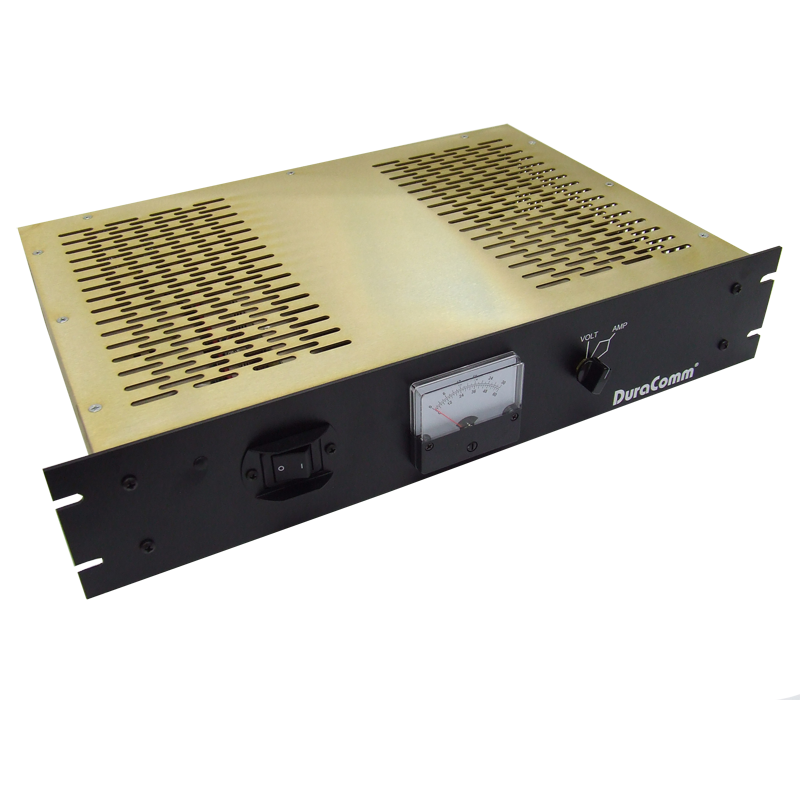 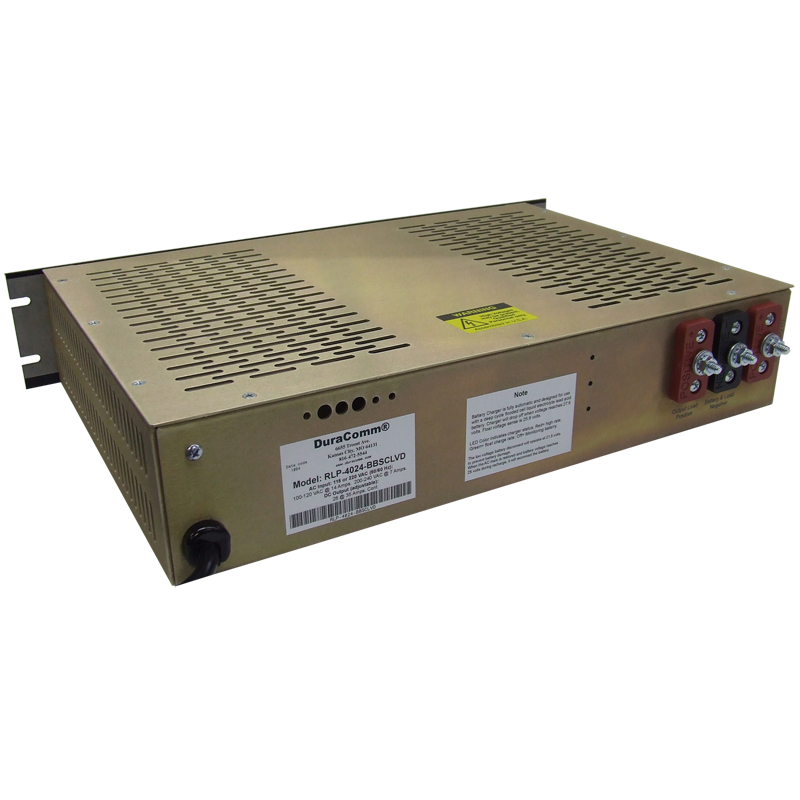 The RLP-4024-BBSCLVD is a Heavy Duty AC to DC Power Supply. 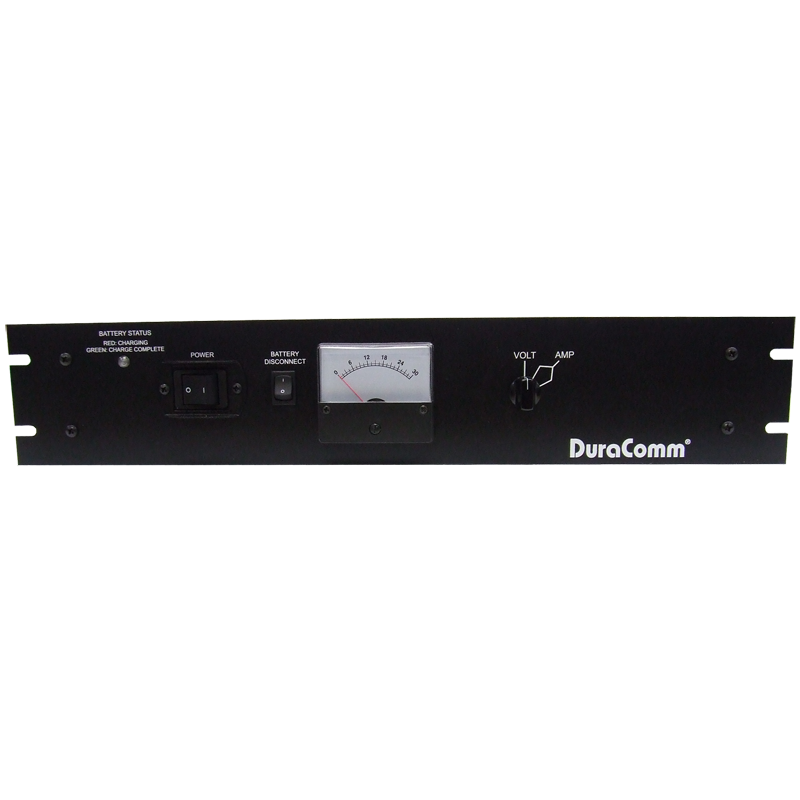 It comes with a power factor correction with metering voltage and amperage. 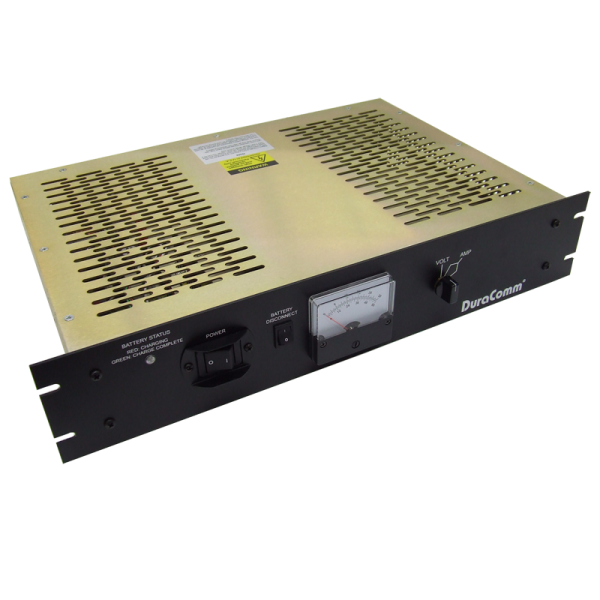 All of the RLP-BBSCLVD come with three layers of protection against overload, over voltage, over temperature, and short circuit protection. 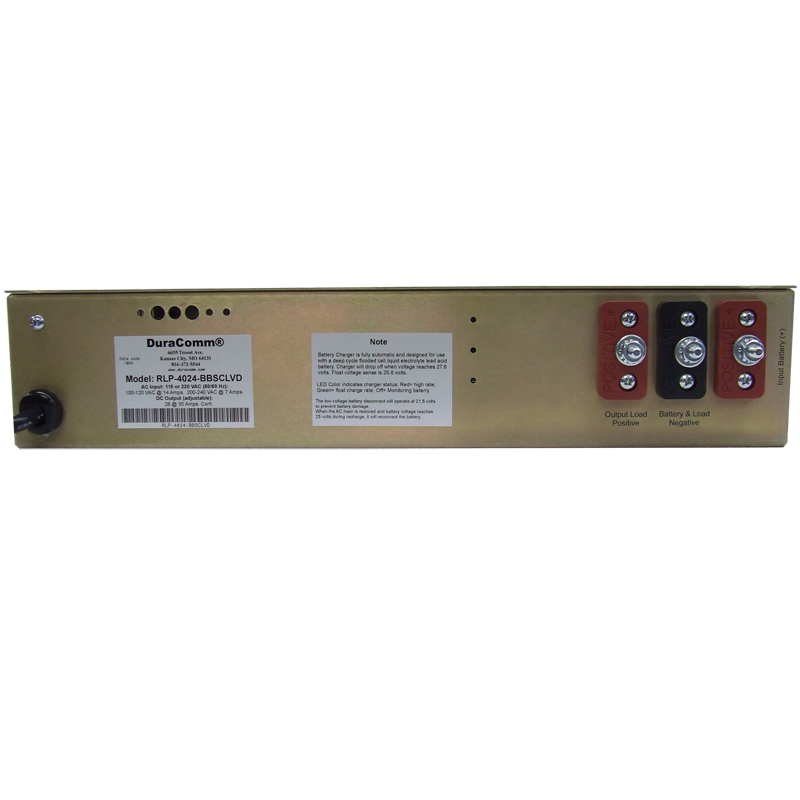 This model also comes with a new manual battery disconnect switch.